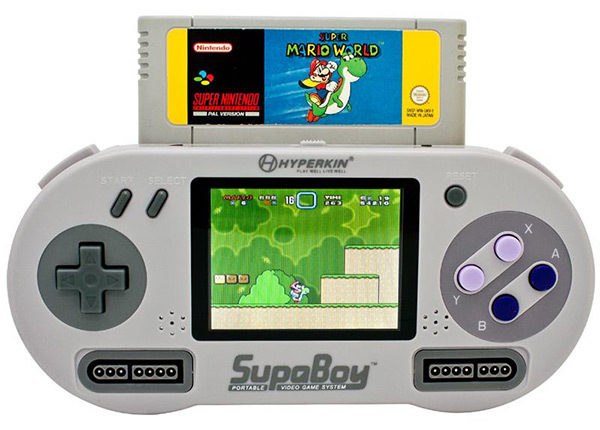 If you like retro video gaming, you need the Hyperkin SupaBoy Portable Super Nintendo Console. 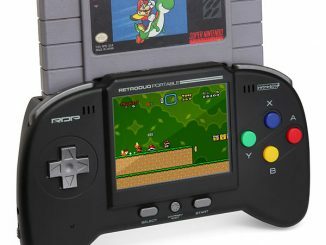 This portable video game system allows you to play all your favorite Super Nintendo (and Super Famicom) cartridges anywhere you want. 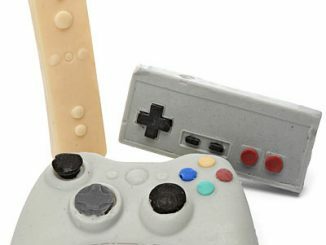 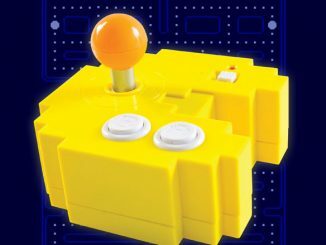 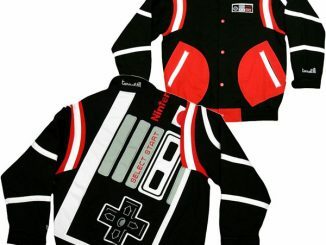 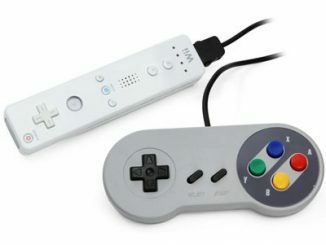 It is shaped like a SNES controller, has a 3.5″ screen, and offers stereo sound through speakers or headphones. 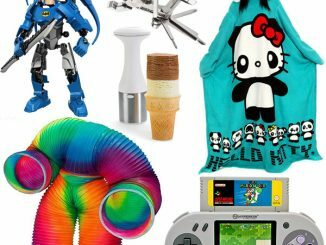 Since it weighs under 12 ounces, it is easy to take with you. 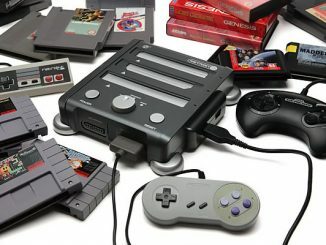 Want to play your old SNES cartridges on a big screen? 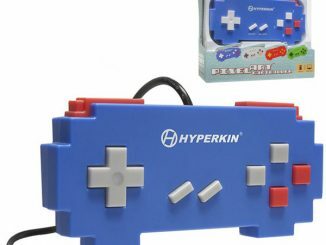 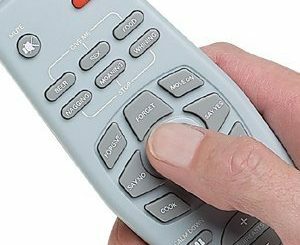 You can plug your Hyperkin SupaBoy into your TV through the AV port. 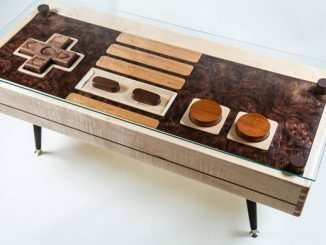 There are even a pair of jacks up front so you can plug in full-size SNES controllers and play two player games. 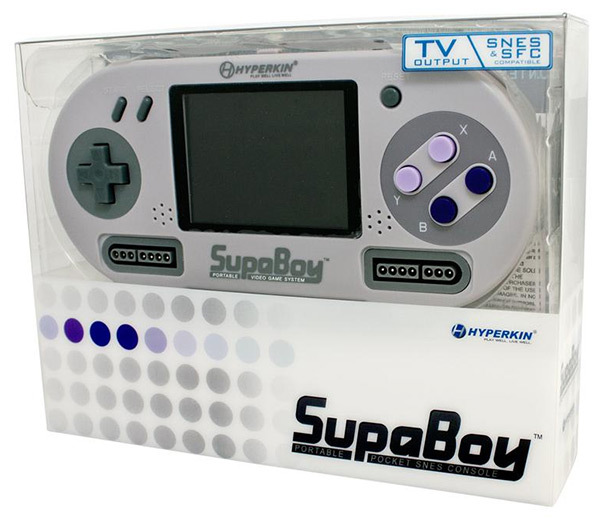 The SupaBoy will play original SNES cartridges on a built-in 3.5” LCD screen and is designed to look like an original SNES controller including a D-pad, face buttons, as well as right and left shoulder buttons. 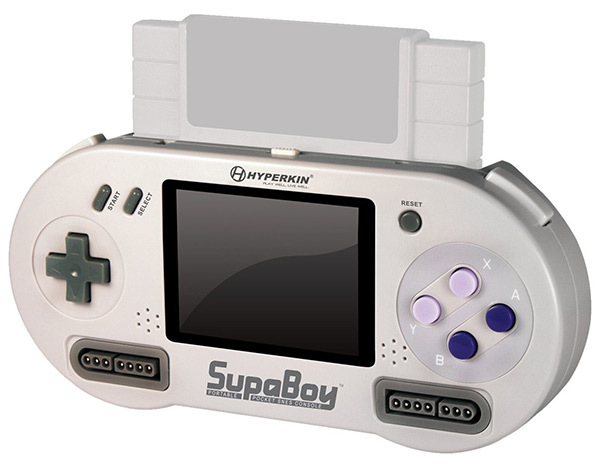 The SupaBoy also includes two front loading ports that are compatible with full-size SNES controllers and video/audio out, allowing up to two players to play the SupaBoy on a regular TV screen. 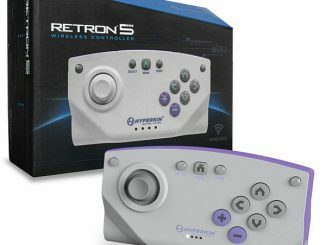 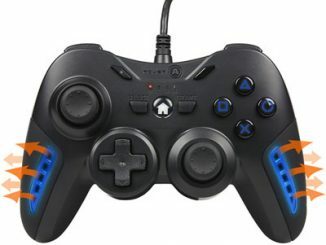 Order the Hyperkin SUPABOY for $99.99 with free shipping from Amazon.com.